Improving Concentration has been designed to help individuals improve their concentration skills. It is aimed primarily at those taking on a training role in relation to the individual concerned. However, it can also be used by the individuals themselves as a self-help resource. 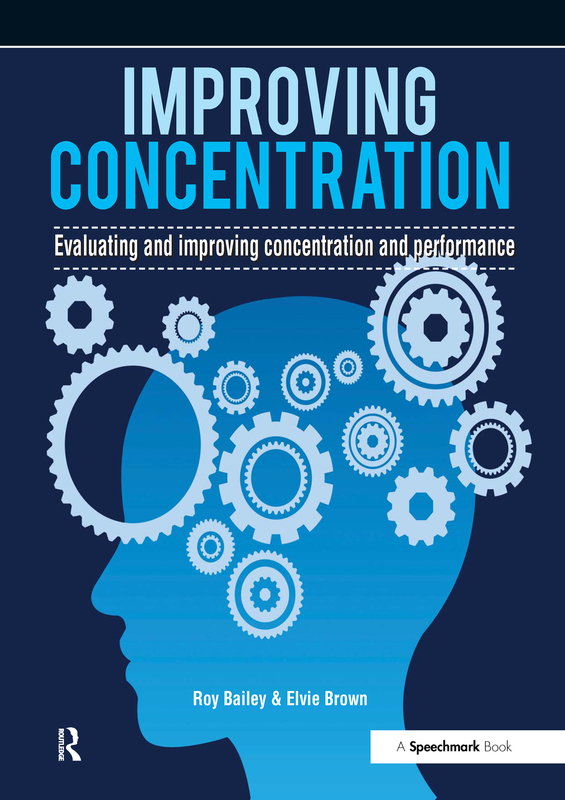 This resource will help trainers to convey to their students: an understanding of concentration how concentration works for them how to improve their concentration skills how to manage concentration in relation to their performance. This Psychological skills training resource is arranged in a format that is both easy to use and clear to follow. The activities can be used with both individual students and groups Part 1 'The knowledge base' outlines theoretical perspectives on concentration and describes the Bailey / Brown model of concentration. Part 2 'Pathways to improving concentration' explains and describes how the Bailey / Brown model of concentration can be used as a guide to raising awareness, understanding, monitoring and evaluating interventions aimed at improving concentration in people. Part 3 'The activities' in this resource can be used singly or combined as part of a structured intervention to improve an individual's concentration skills. "The authors of this practical resource have produced it as a companion volume to their earlier Speechmark publication on assessing concentration. Bailey and Brown are highly experienced psychologists who have worked with teachers and schools to produce and refine this guide to improving concentration. It is designed to help students to develop an understanding of the concept and it provides explanations of how concentration can be improved and managed in relation to performance. Part 1 outlines the theoretical perspectives on the subject and describes the model the authors have developed. In Parts 2 and 3, a mindful approach to coaching is introduced that covers aspects such as attention, openness, curiosity, patience and thinking. A range of photocopiable activities is also provided. These can be used singly or combined as part of a structured intervention to improve an individual’s concentration skills.This book would be useful for those working with secondary age students who may have a diagnosis of specific learning difficulties or weaknesses in aspects of monitoring their own levels of attention and performance.